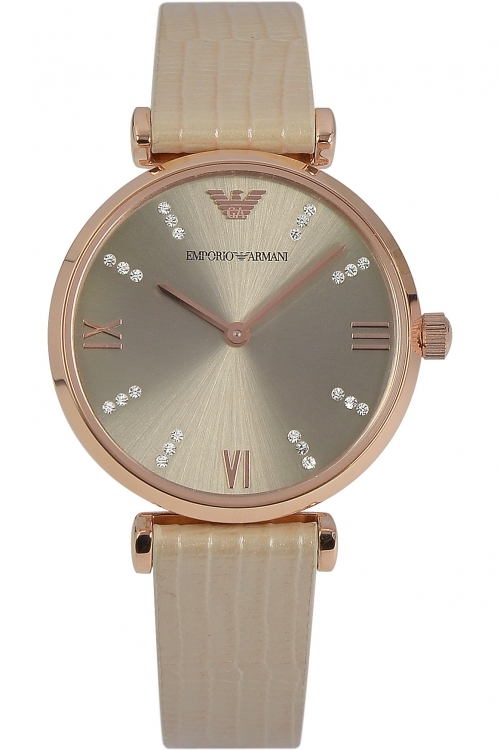 Emporio Armani AR1681 is a beautiful and eye-catching Ladies watch. Case is made out of PVD rose plating while the dial colour is Silver. In regards to the water resistance, the watch has got a resistancy up to 30 metres. It means it can be worn in scenarios where it is likely to be splashed but not immersed in water. It can be worn while washing your hands and will be fine in rain. The watch is shipped with an original box and a guarantee from the manufacturer. 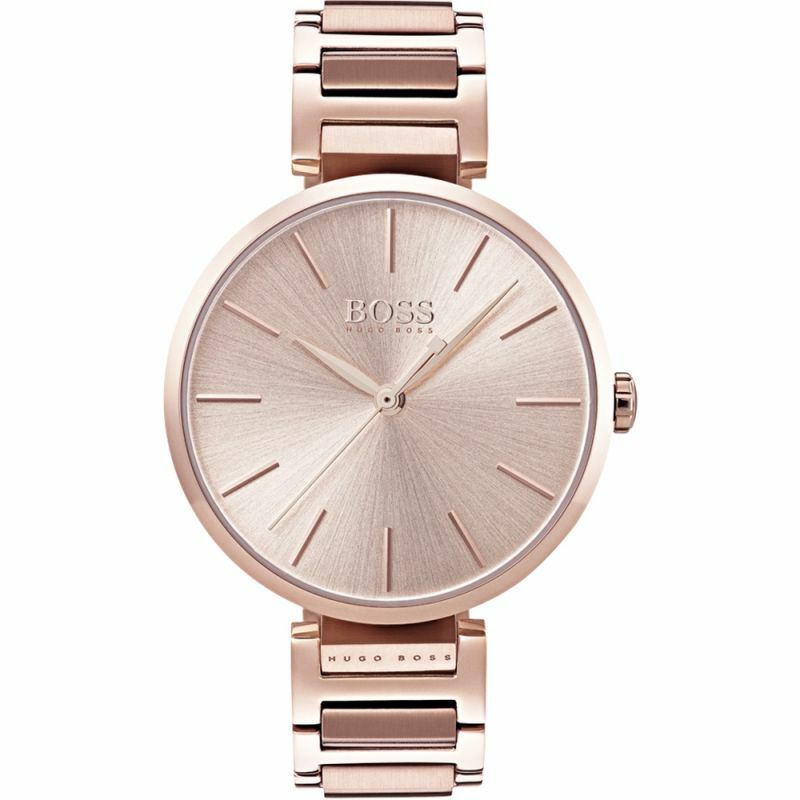 Hugo Boss Allusion 1502418 is a beautiful and attractive Ladies watch. Material of the case is PVD rose plating and the Rose dial gives the watch that unique look. In regards to the water resistance, the watch has got a resistancy up to 30 metres. It means it can be worn in scenarios where it is likely to be splashed but not immersed in water. It can be worn while washing your hands and will be fine in rain. The watch is shipped with an original box and a guarantee from the manufacturer. 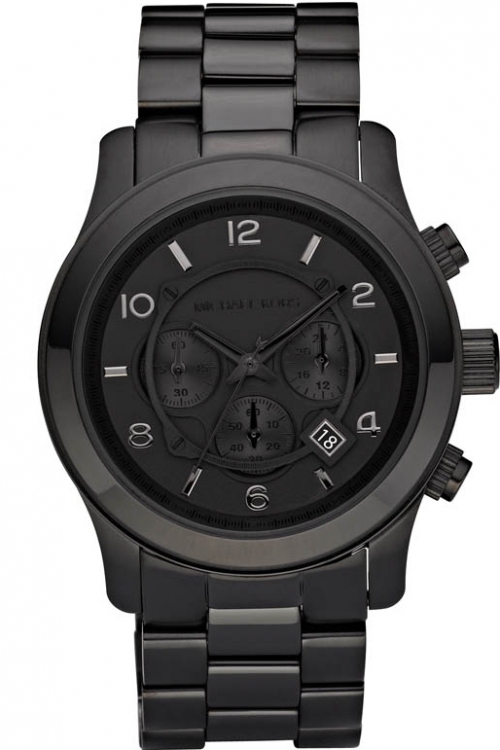 Mens Michael Kors watch in all black made from black ion-plated steel. The round black dial features date function, chronograph, easy to see silver numeral and baton hour markers, black hands and chunky side-button detail. It fastens on a sleek black metal bracelet and powered by a quality quartz movement. 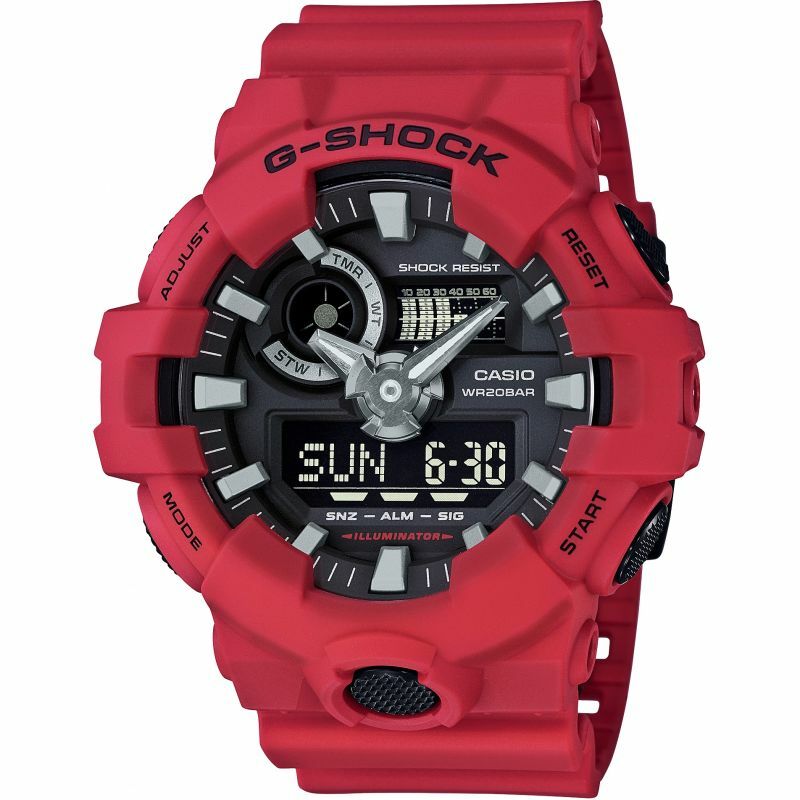 Newest into the G-Shock Analog range launched with the ever popular GA-100 series, the GA-700 takes the big bold styling of the previous generations and reinterprets this in a striking design with easily visible ana-digi design with bold 52mm case.Fully featured, the watch features the ruggedness of shock resistant quartz movement and resin case, and nearly unmatched shock and water resistance. As well as this, the watch has chronograph, auto-calendar, 26 city world timer, and alarm. 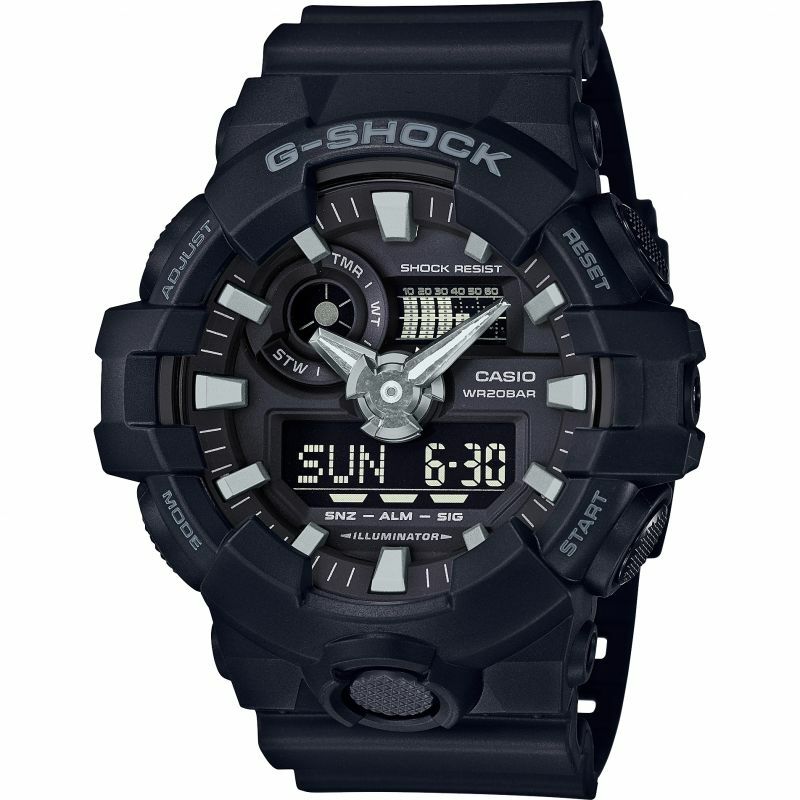 This model is finished in stealthy black, with highly readable black dial and digital display, with silver detailing. 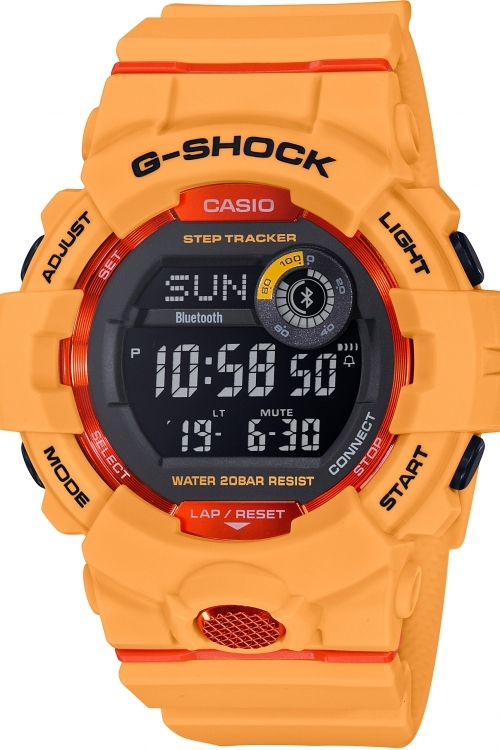 For low light visibility, the watch has a front button activating the LED backlight function. 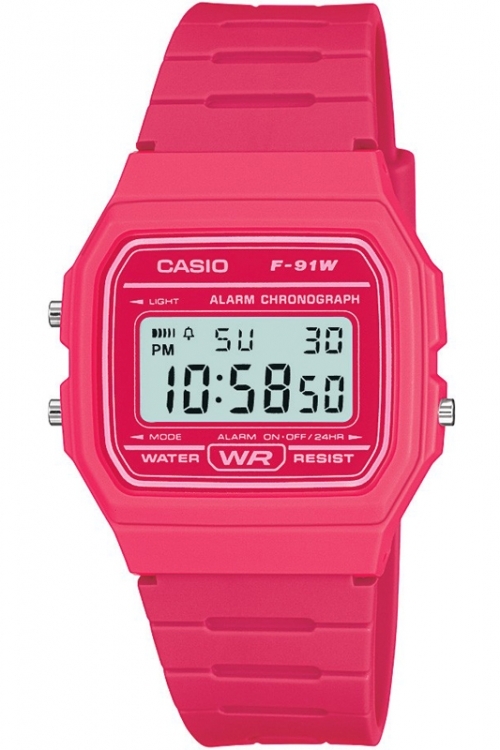 Iconic watch from Casio, the F-91W series has remained unchanged since 1991, and is a classic timepiece. The F-91WC gives an injection of colour to the design, with a colour blocked pink rubber strap and plastic case with white writing. The case is water resistant, and inside is a digital quartz movement, featuring 1/100 second chronograph, alarm and date with annual calendar function, as well as backlight. 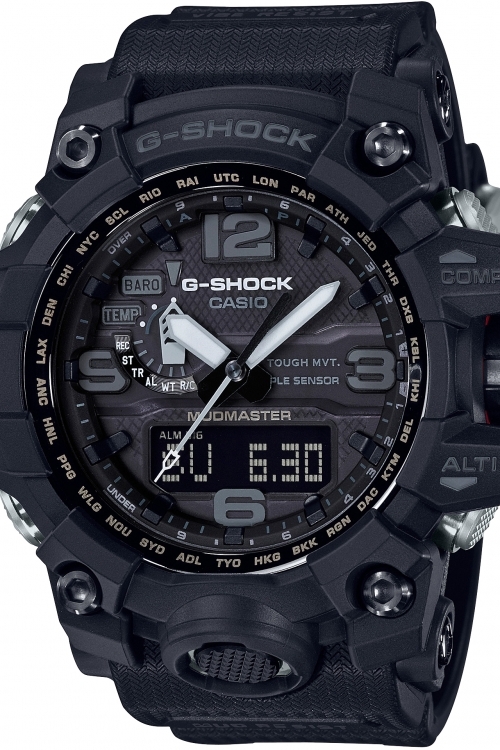 Newest into the G-Shock Analog range launched with the ever popular GA-100 series, the GA-700 takes the big bold styling of the previous generations and reinterprets this in a striking design with easily visible ana-digi design with bold 52mm case.Fully featured, the watch features the ruggedness of shock resistant quartz movement and resin case, and nearly unmatched shock and water resistance. As well as this, the watch has chronograph, auto-calendar, 26 city world timer, and alarm. This model is finished in vibrant red, with contrasting, highly readable black dial and negative digital display, with silver detailing. For low light visibility, the watch has a front button activating the backlight function. 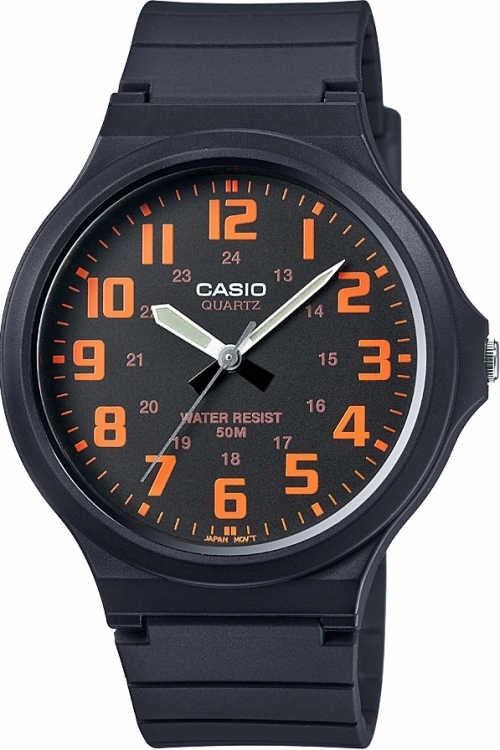 Casio CORE MW-240-4BVEF is a great Unisex watch. Material of the case is Plastic/Resin while the dial colour is Black. This model has got 50 metres water resistancy – it can be submerged in water for periods, so can be used for swimming and fishing. It is not reccomended for high impact water sports. The watch is shipped with an original box and a guarantee from the manufacturer. 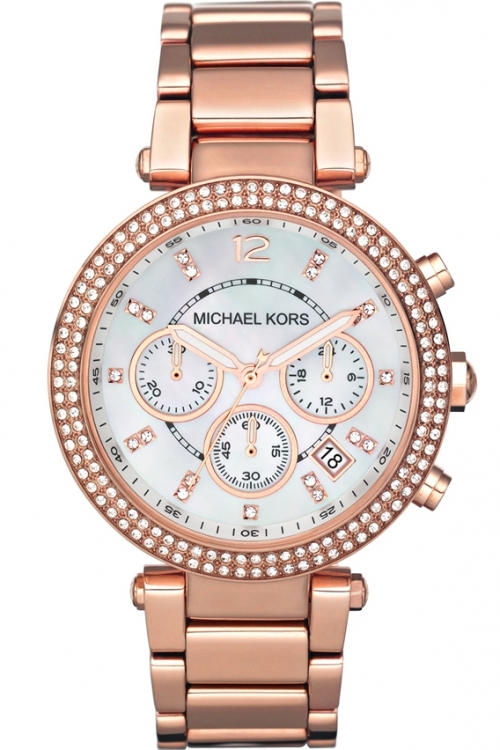 A stunning ladies Michael Kors watch in PVD rose plating, with a sparkling stone set bezel, mother of pearl dial and beautifully stone set hour markers. This watch also features date function, chronograph and the bracelet fastens with a push-button clasp. The watch is powered by a quality Japanese quartz movement.